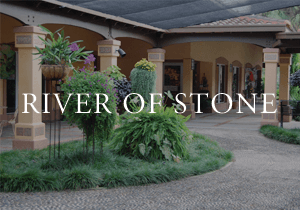 This colorful 22,800 square foot garden features native and non-native perennials along a meandering path. The garden provides a botanical wonderland for birds, butterflies, bees and other nectar- and pollen-loving insects known as pollinators. 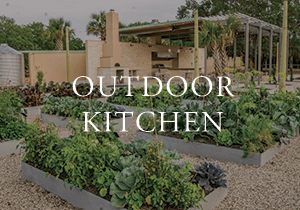 The Outdoor Kitchen features 6,400 square feet of culinary delight punctuated with a wood-fired pizza oven, top-of-the-line outdoor appliances and much more. Festive café string lights, ceiling fans and vine trellises make the kitchen functional, beautiful and intimate despite its large size. A center island with granite countertop provides more than 15 feet of space for chef demonstrations. The Kitchen Garden includes fruit orchard, grape arbors, and raised beds for herbs and vegetables. This area will be a hub for horticultural and culinary activity showcasing lifestyle gardening and the culinary arts. The Kitchen Garden also complements the Gardens’ new UF educational partnership. 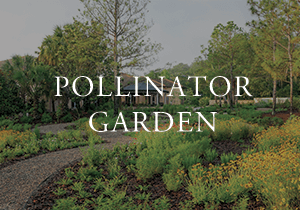 This garden is an area to learn about the rare flora found in Florida. 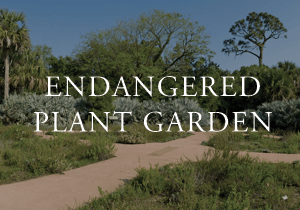 The garden’s circular plan allows an up-close view of these rare and endangered plants. An analemmatic sundial is located at the center of the garden. This small observatory overlooks the setting of a Florida bog. Visitors can watch birds, reptiles, butterflies and other animals in their natural habitat. A sign proclaims, “This is nature’s show, not ours. No scheduled performances.” Arrive early for the most wildlife activity. 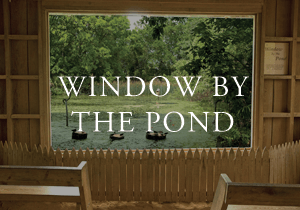 Visitors will discover four diverse native Florida ecologies as they walk through eight acres of native plantings including a pine savanna, oak hammock, wetland prairie and bog. Over 175 different native plant species were used to re-create these habitats mirroring the biodiversity and beauty of Florida’s Pine Ridge. 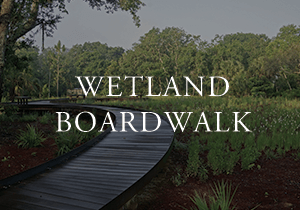 The Wild Garden also features a spectacular boardwalk that overlooks the Wildlife Pond. 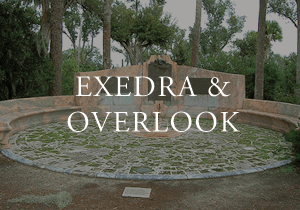 The marble Exedra was a gift to Edward Bok from friends in the neighboring Mountain Lake Community where he resided. This sunset view inspired Mr. Bok’s dream of the Gardens during his visits. At an elevation of 298 feet, this is one of the highest points in peninsular Florida. Frederick Law Olmsted Jr., the landscape architect who designed the Gardens, specifically designed the pathway to shield the view of the Tower until reaching this point. This grand view of the Singing Tower is the perfect place for a photo with friends or family visiting the Gardens. 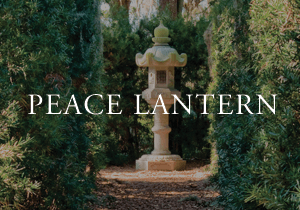 This Japanese stone lantern was a gift to the Gardens as a tribute to Edward Bok from Usaburo Tsujita of Japan. Mr. Tsujita was an attendant in the Bok home in Pennsylvania for several years in the 1920s. 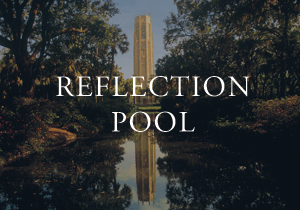 This gift was assembled and erected in 1955 within sight of Edward Bok’s grave.